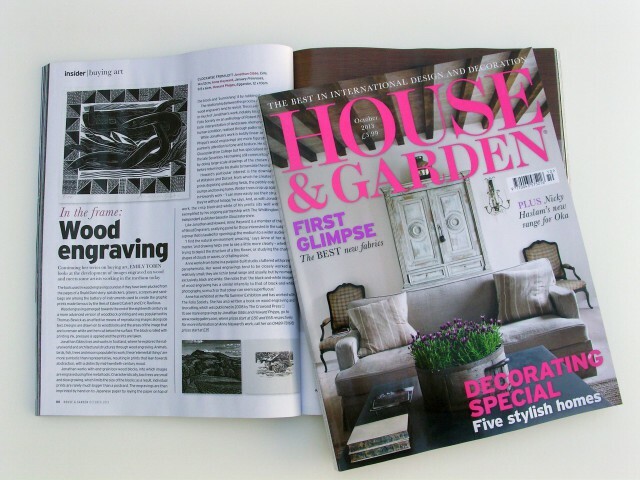 The October issue of House & Garden includes a contribution by Emily Tobin on the art of wood engraving. 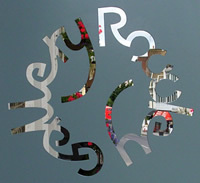 Happily two of the featured artists can be regularly seen at The Rowley Gallery. Jonathan Gibbs lives and works in Scotland, where he explores the natural world and architectural structures through wood engraving. Animals, birds, fish, trees, and moons populate his work; these ‘elemental things’ are more symbolic than representative, resulting in prints that lean towards abstraction, with a distinctly mid-twentieth-century mood. 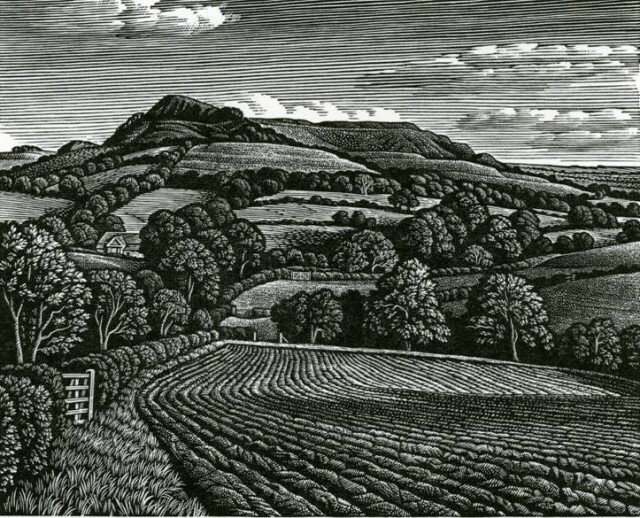 Howard Phipps’s wood engravings are more figurative in style, with a painterly attention to tone and texture. He studied painting at Gloucestershire College but has specialised in engraving since the late Seventies…Howard’s particular interest is the downland landscape of Wiltshire and Dorset, from which he creates finely carved prints depicting undulating fields, the pebbly coastline, beech clumps and boxing hares. 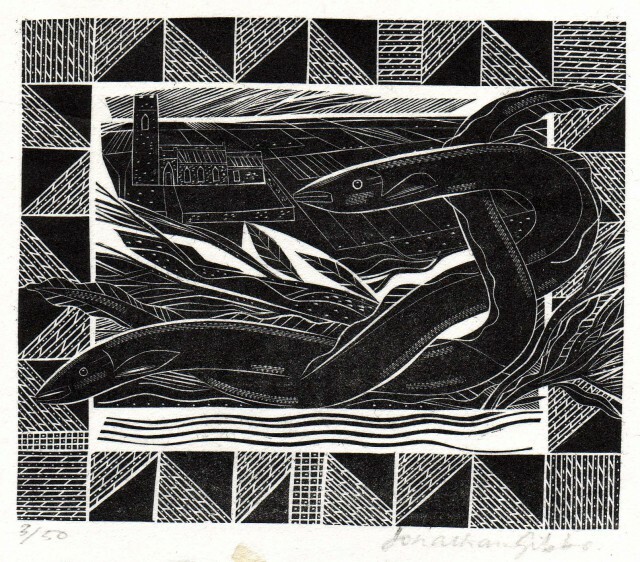 See more at The Rowley Gallery – Jonathan Gibbs & Howard Phipps. This entry was posted in Art and tagged Emily Tobin, House & Garden, Howard Phipps, Jonathan Gibbs. Bookmark the permalink.